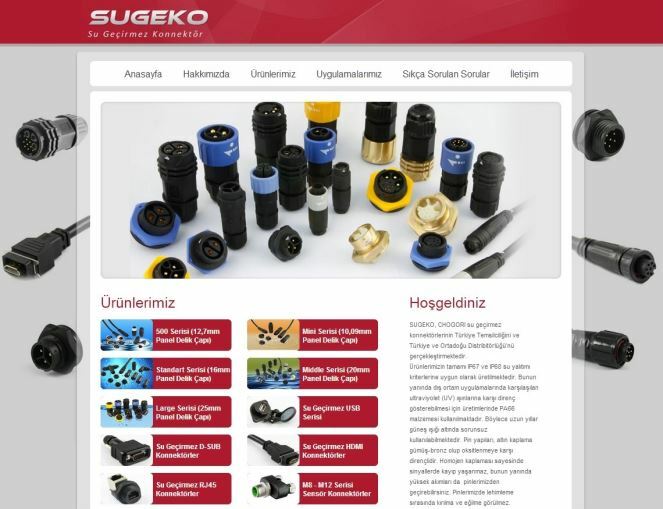 Homepage →News →Our new website for waterproof connectors, SUGEKO, has launched. SUGEKO is an ATAKEL Electronics Group company. A young and dynamic distributor, SUGEKO, specializes on waterproof connector technologies and works with local stock. Main customer segments are marine (yacht and ship), LED exterior lighting, industrial automation in harsh environments and defence industry. SUGEKO is capable of providing new solutions and special design products to its customers. SUGEKO engineers help you to choose the best products with reasonable costs for your applications thanks to their vast project experience and know-how. This way, you can implement projects, which will operate for long years without any problems minimizing your project costs while maximizing your profits.